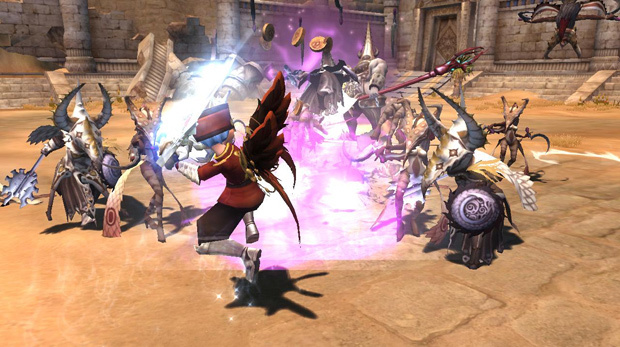 Nexon today announced the launch of the second part of the Apocrypha series rocking the Dragon Nest world. 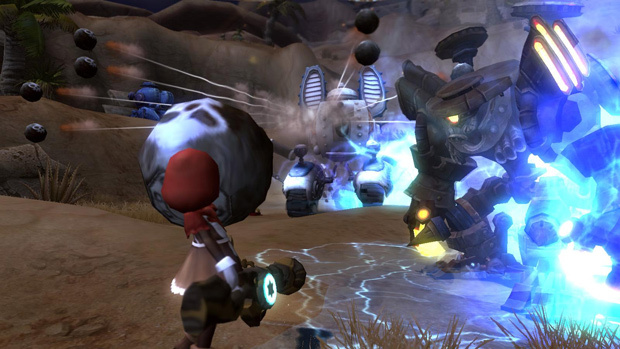 This includes three new level 50 dungeons tying into the main quest as the battle against Jasmine’s armies continue. Level 60 characters can tackle the new Dragon Expedition with a friend or take on the ultimate challenges in the Garden of Eternity where players will face off against the Mobius Realm in 50 new missions with plenty of powerful titles up for grabs. Joymax announces the limited return of lucky boxes, plus January's avatar costume, for Silkroad Online.